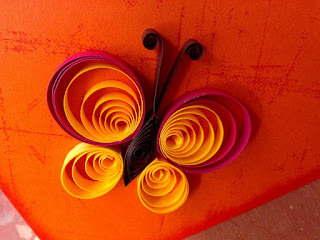 Quilling can be very tedious. 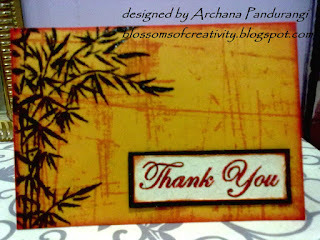 But the outcome speaks for itself. 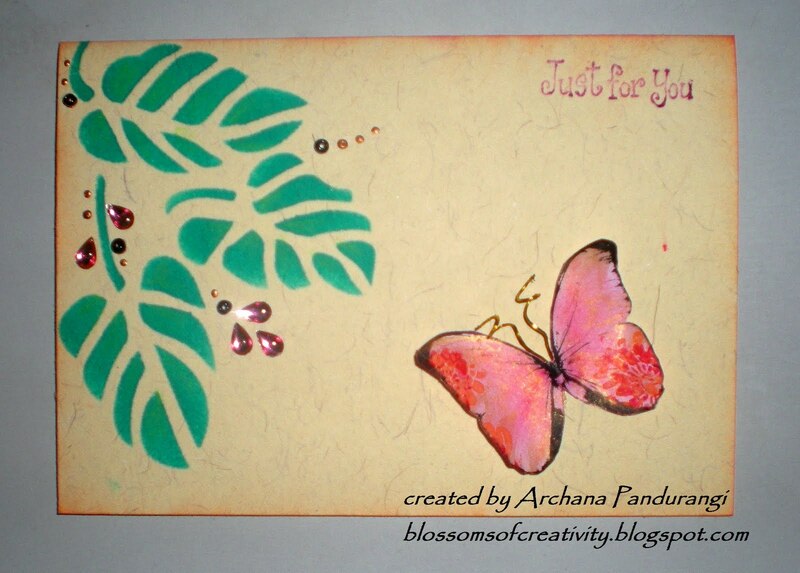 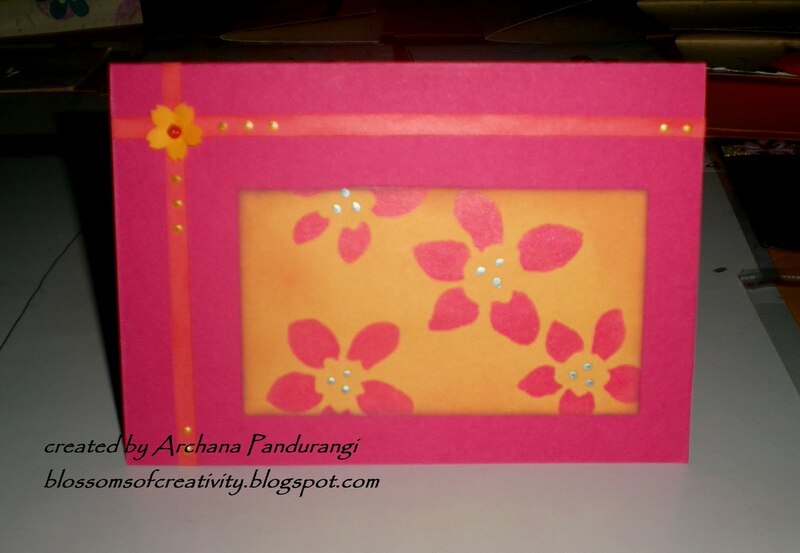 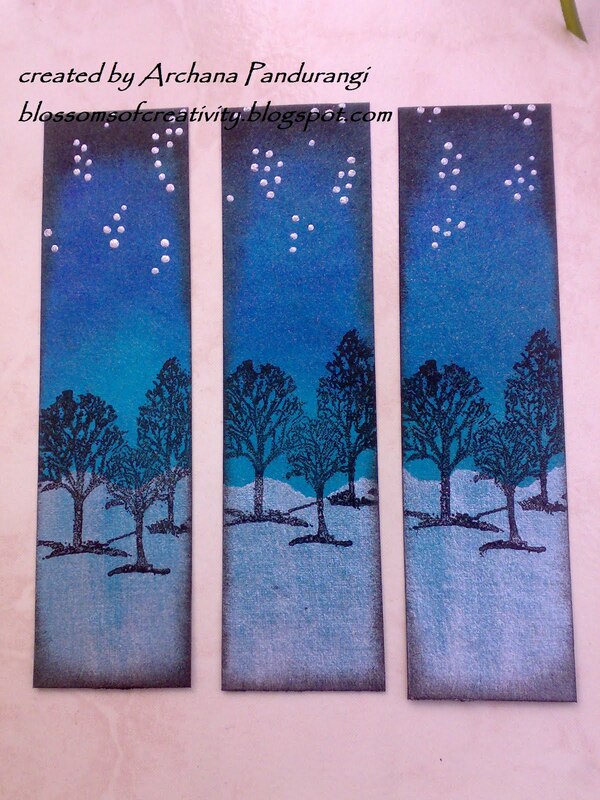 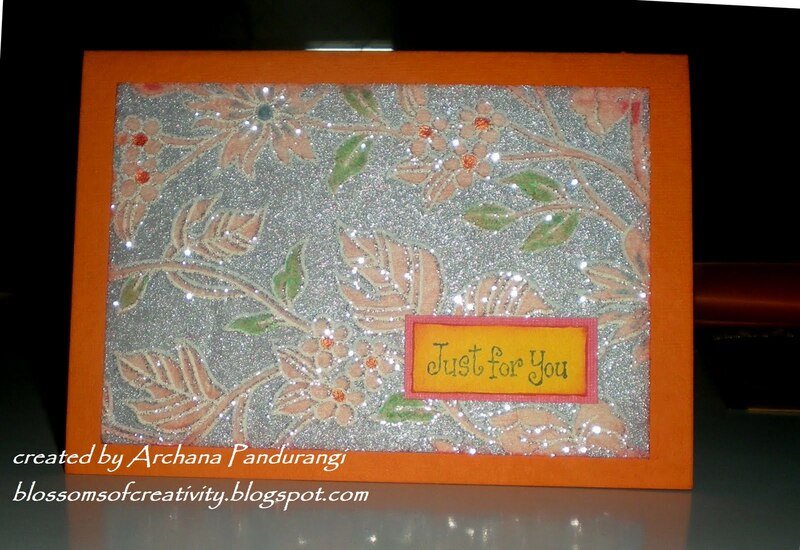 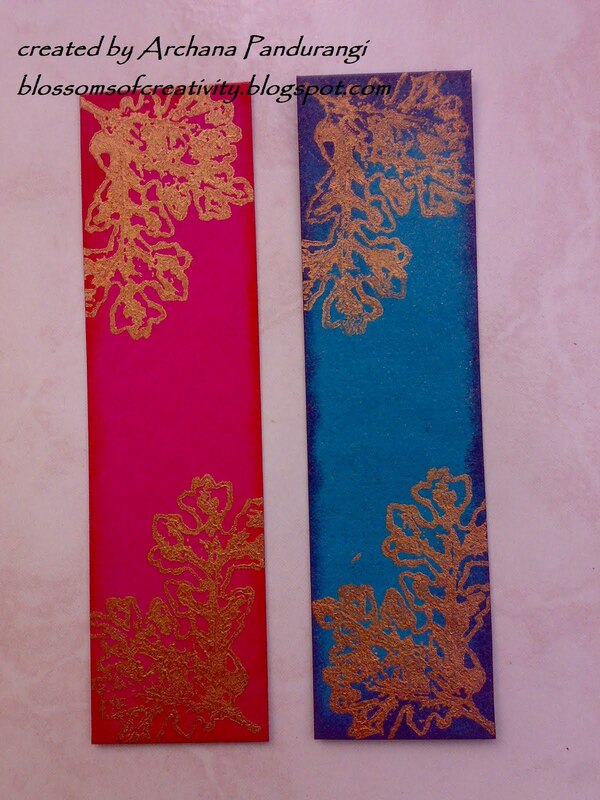 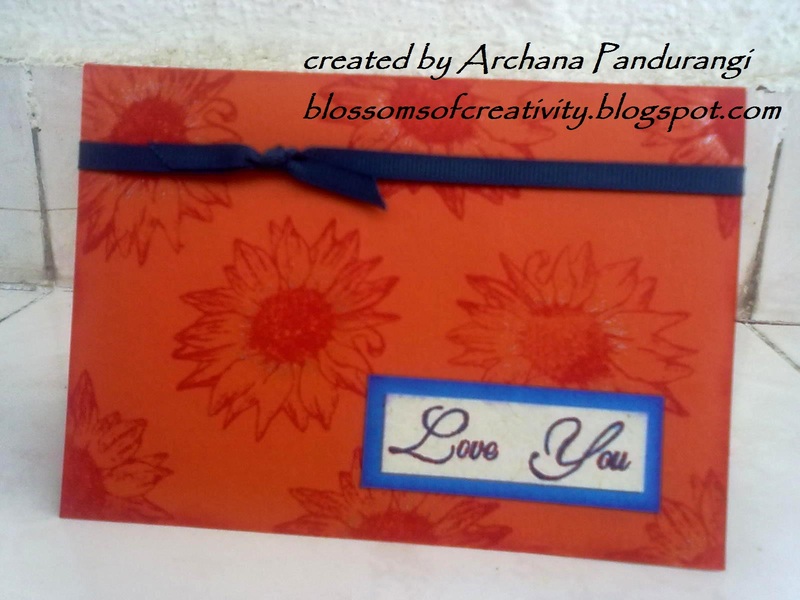 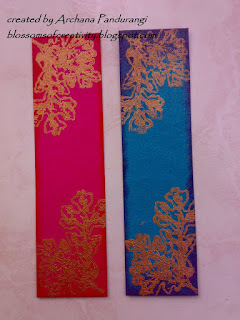 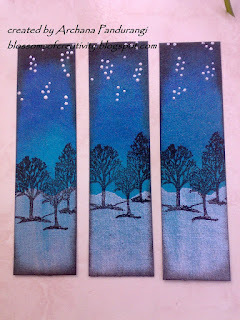 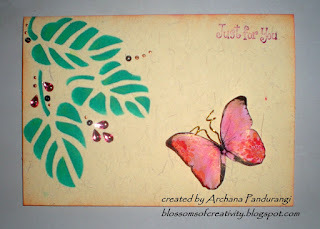 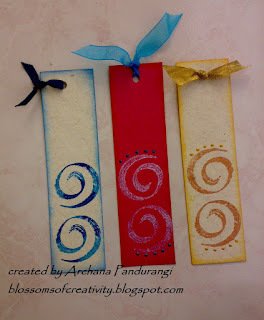 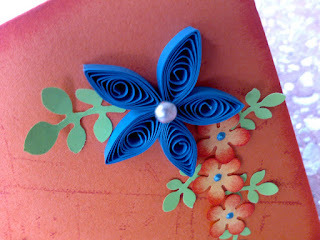 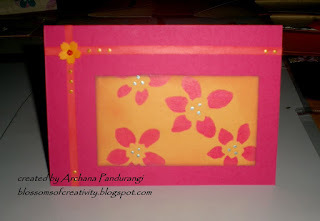 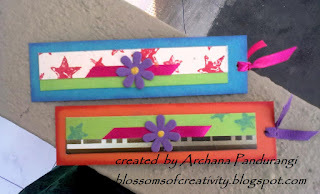 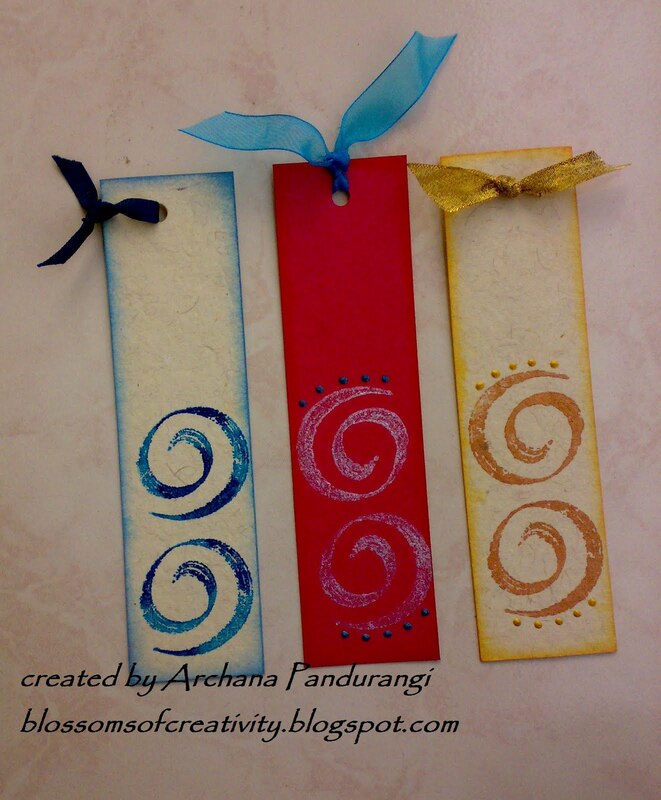 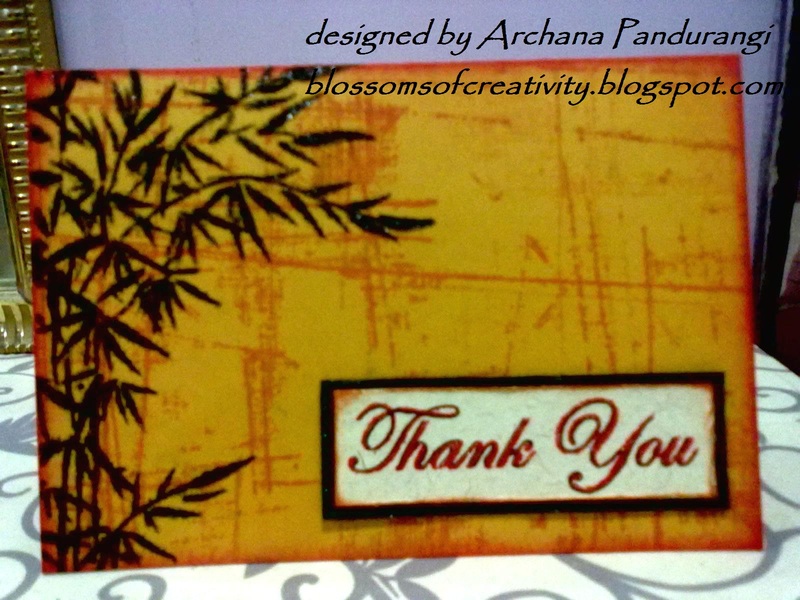 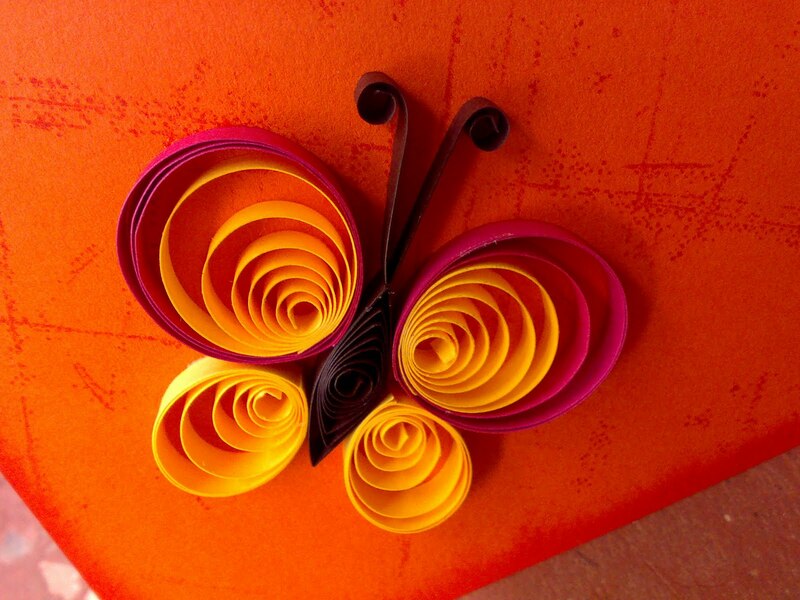 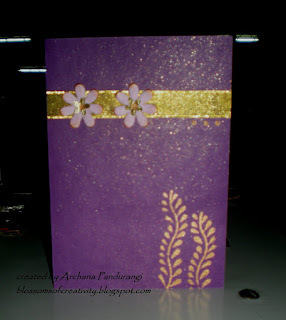 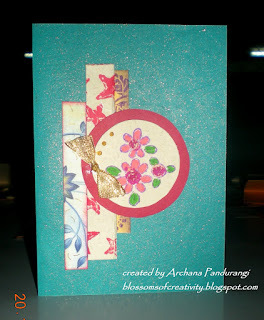 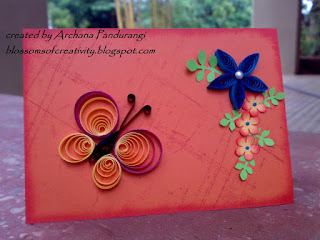 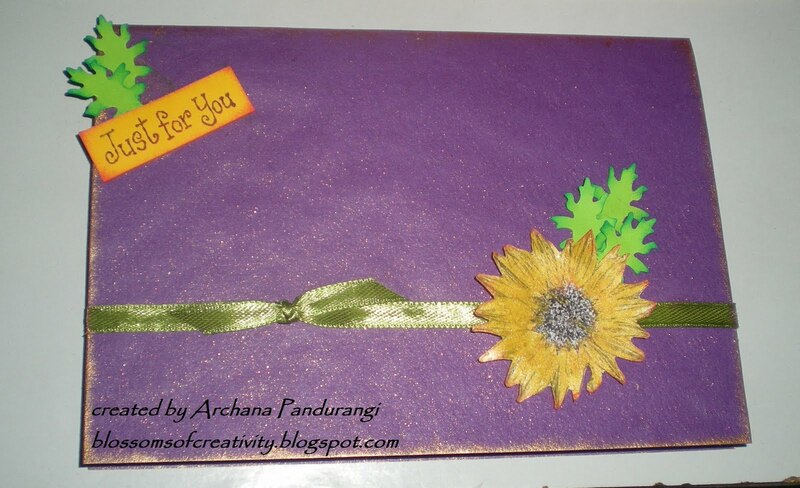 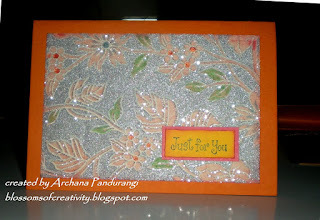 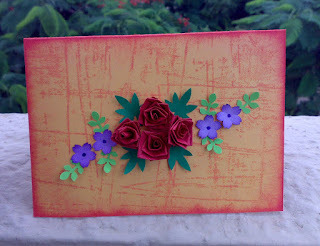 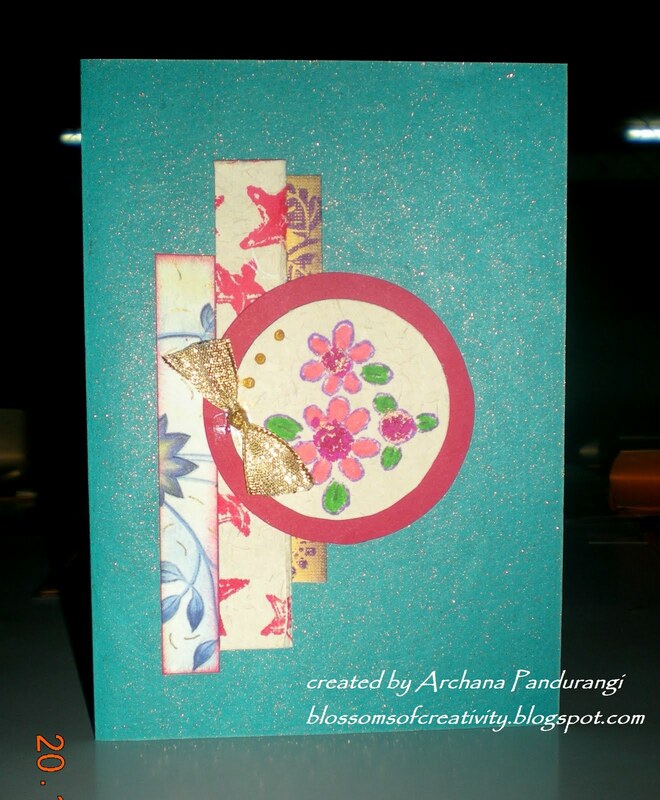 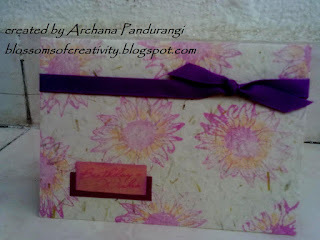 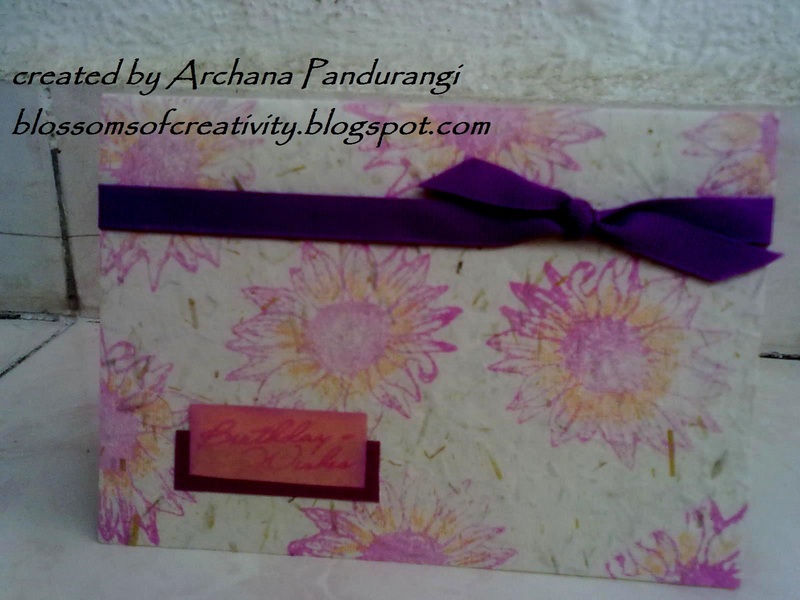 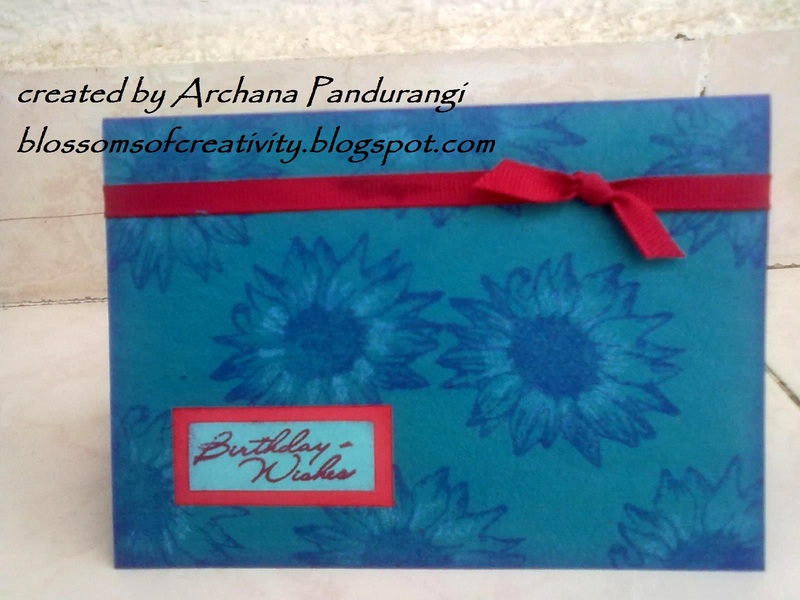 A combination of Quilling and Punch craft helps make life easy.. A must try.